Models are fully customizable, allowing you to create your own model based on stats and factors you think are important. 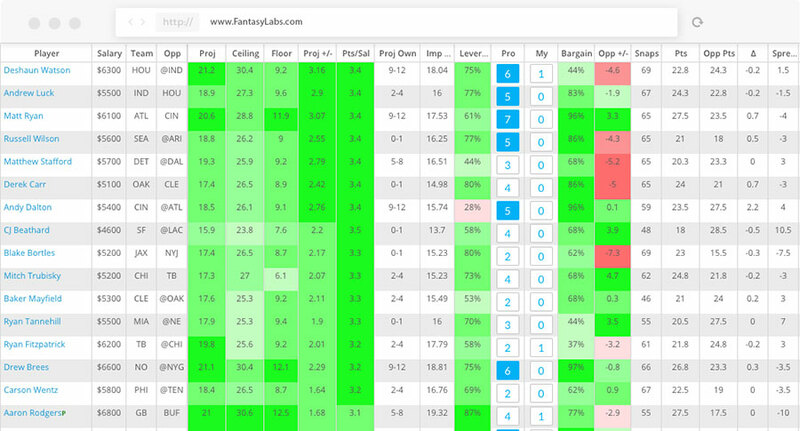 Powered by Sean Koerner, FantasyPros #1 most accurate NFL projections man the past three seasons. Your model is updated in real-time with the latest data, eliminating the need for multiple sources and endless refreshes. 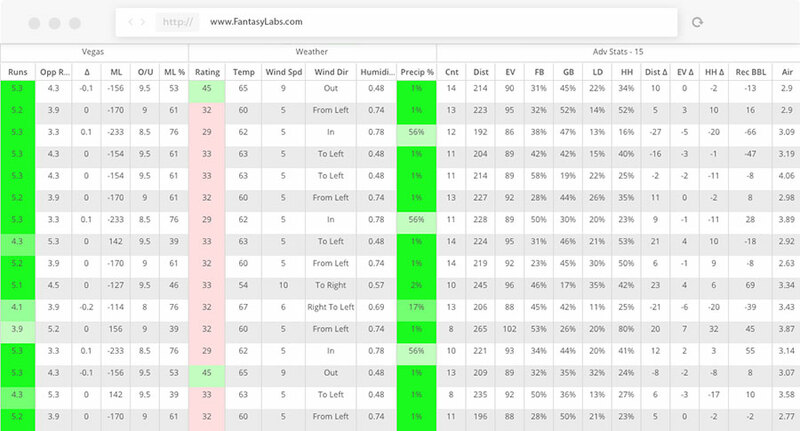 Build and backtest DFS models, analyze trends, and ultimately leverage everything we offer to build winning lineups. Our data–the most robust in DFS–adjusts in real-time based on changing information. Slate breakdowns, strategy podcasts, and DFS tutorials–from some of the best players in the world.